plant based detroit. : MEET GENUSEE! I'm so excited to share with you the launch of Genusee, a conscious eyewear company. Created by my longtime friend Ali Rose VanOverbeke and co-founder Jack Burns, Genusee is bringing new hope and vision to the city of Flint, in the wake of the water crisis. 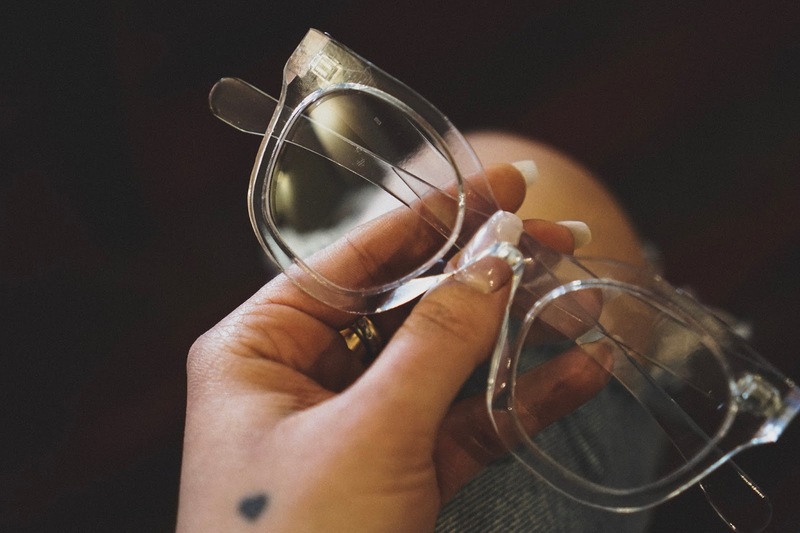 Employing a circular economy business model, the company is making "democratically designed" eyewear from recycled plastic water bottles (did you know Flint residents STILL don't have clean water and the average family is using 151 bottles of water A DAY). So what is their ultimate mission? To do good for people AND the planet, by making social and environmental impact right here in Flint, Michigan. 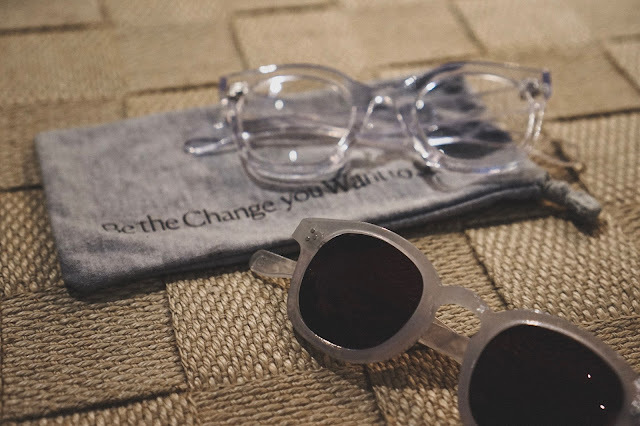 Genusee is the FIRST sustainable eyewear brand to have their products made and assembled in Flint. 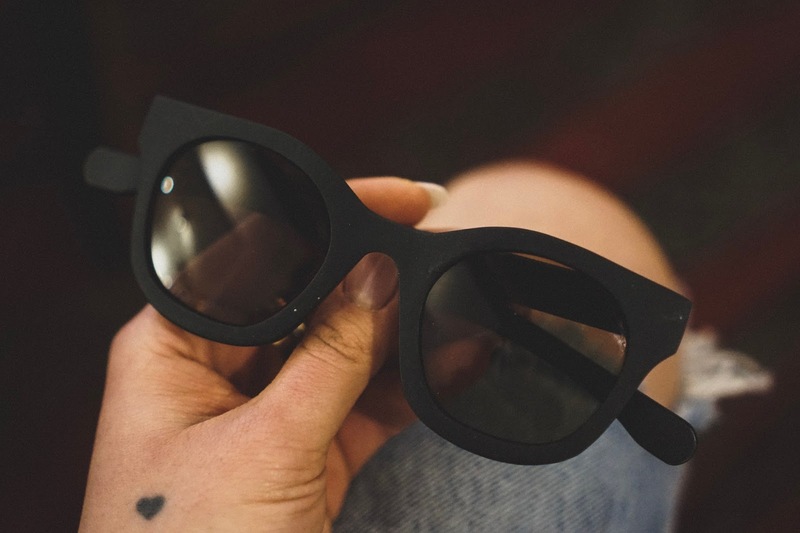 They aim to establish the city as a hub for sustainable eyewear and fashion manufacturing in the future. The company’s impact is focused on effecting change in four ways—reducing plastic waste, creating living wage jobs, encouraging circular economies, and investing in the future of Flint by giving back to the kids and families who have been affected by lead poisoning. As a fellow Michigander, and lover of both fashion AND the environment - I couldn't wait to personally support Genusee and their mission! I met up with Ali to learn more about her vision and to experience the collection in person. Not only does Genusee have the best of intentions as an organization and community partner, they are making products that are worth getting behind! I love their fashion forward designs (both Ali and Jack are Parsons grads) and affordable price point, that makes them not only desirable but INCLUSIVE. Genusee is making it possible to have it all. If you feel a pull to support Ali and Jack in their quest for good, or just want to look cute in a pair of Genusee glasses - you can help! Check out their Kickstarter page where you pre-order your frames at a discounted price (I did the Super-Early bird package! ), or even just make a donation - every contribution counts. Let's work together to make our community, and the world a safer, cleaner and all around better place for everyone! Be sure to follow Genusee on Instagram and Facebook to stay updated on their progress. Scroll for more photos of some of the awesome styles Genusee will be offering!